Kimberbell Dealer Exclusive Embroidery Club!! 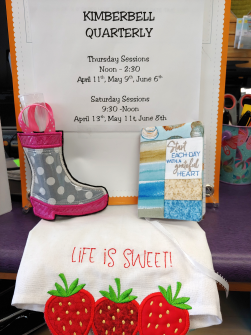 Thursday, April 11th or Saturday, April 13th Anita's University at Angels Sewing!! 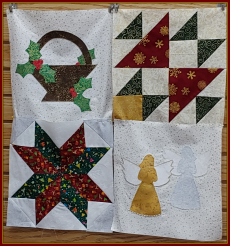 Click here to Kimberbell details!! Click here for Anita University details!! 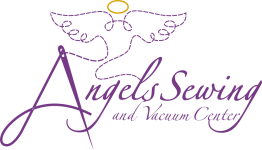 Angels Sewing and Vacuum Center is a full service sewing machine and vacuum store located in Salem, NH. We carry a full line of Baby Lock, Janome and Brother sewing, embroidery and serger machines, along with parts, accessories and software. Looking for embroidery designs? We have partnered with Janome and OESD to bring you more great embroideries ready to download at your convenience. Click on the icon below to see what's new!! We have partnered with Anita Goodesign to bring you even more embroideries ready to download at your convenience. Click on the icon below. Please use our store code 42684ZO at check out! Click here for pickup days!